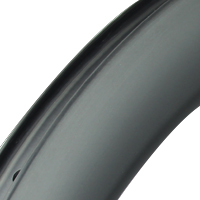 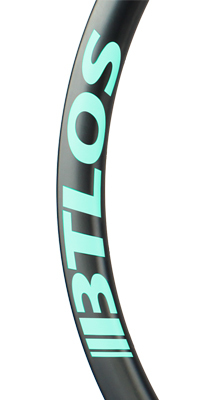 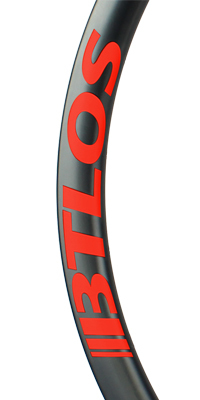 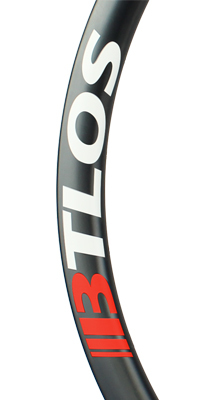 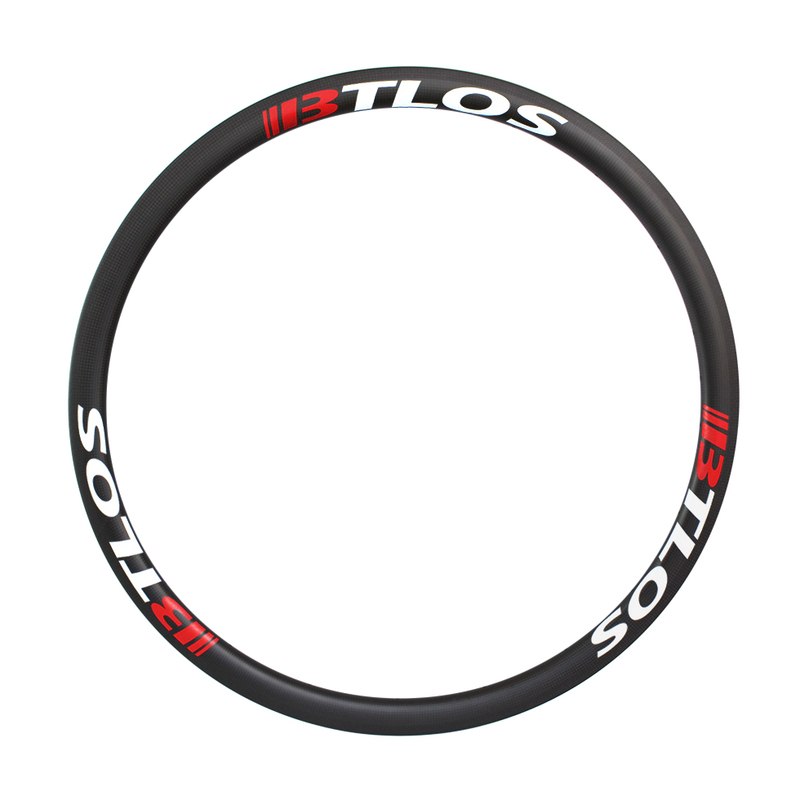 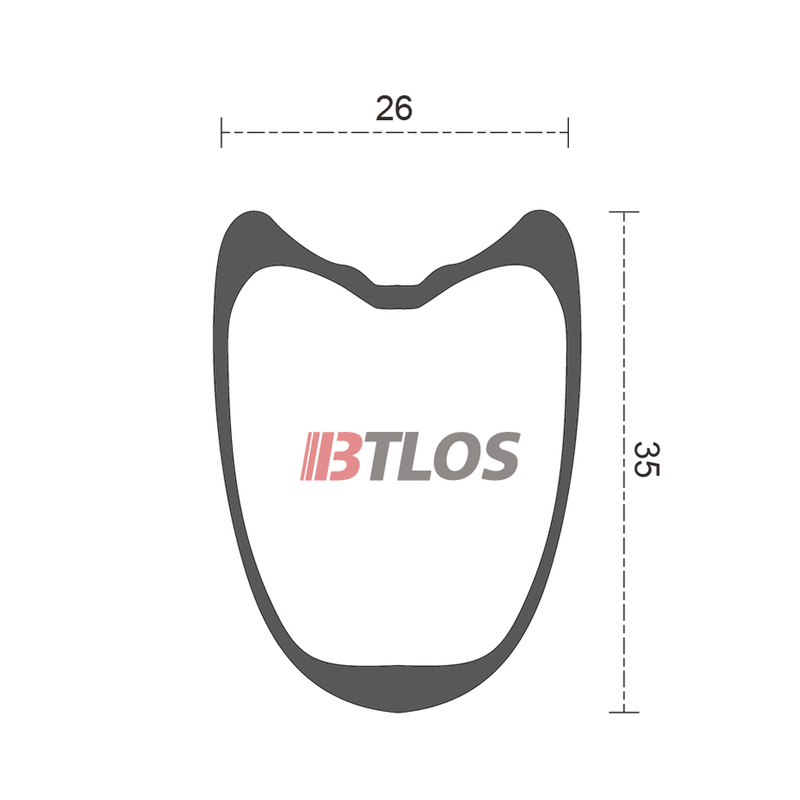 BTLOS 35mm aero rim is designed to be an all-around performer, offering outstanding aerodynamic performance through the use of our U-shape while also offering a competitive weight to allow efficient climbing. 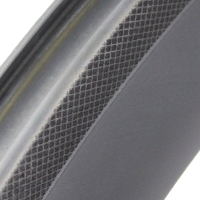 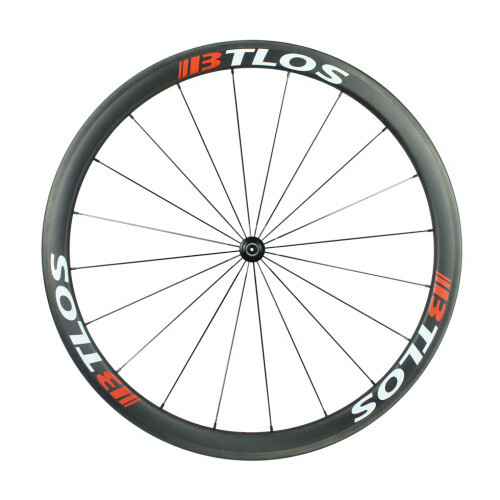 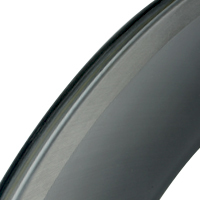 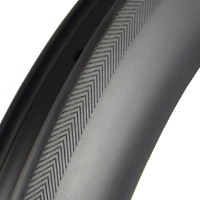 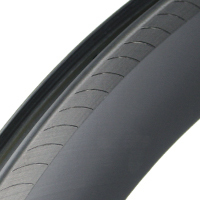 26mm width combined with 40mm deep aero-profile to create a fast rolling, stiff, efficient wheels. 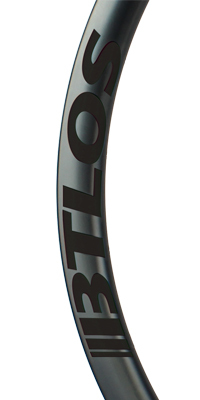 Premium/StandardBTLOS offers 2 constructions..